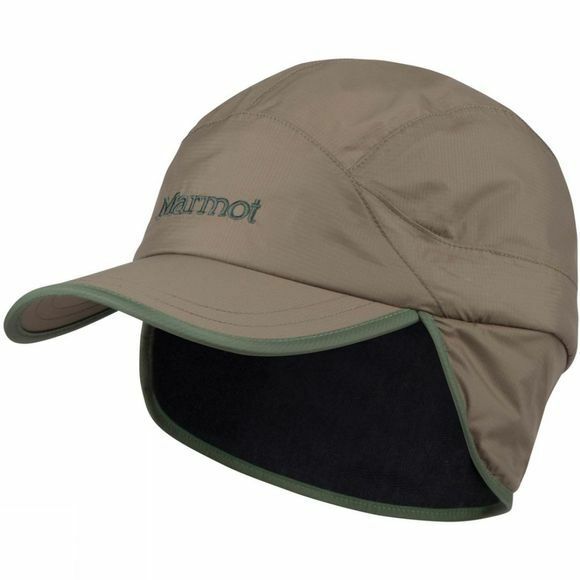 It looks like a baseball cap; it protects like a shell. 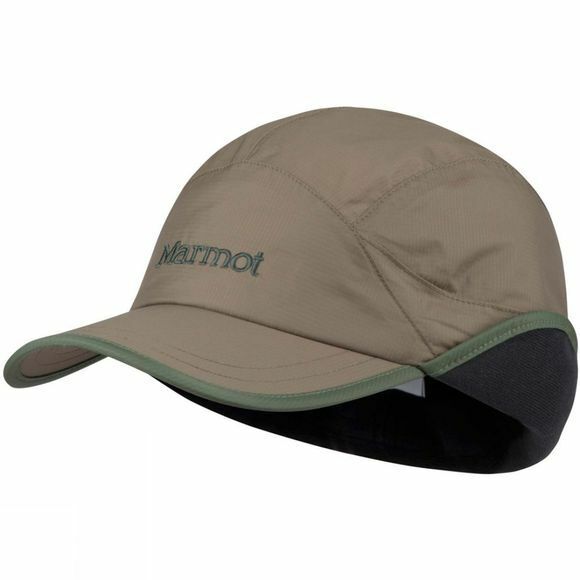 PreCip waterproof fabric and synthetic PrimaLoft insulation are combined to create an awesome topmost layer of warmth and weather resistance. Full DriClime lining reduces internal condensation and clamminess, and an adjustable draw cord ensures the perfect fit every time.